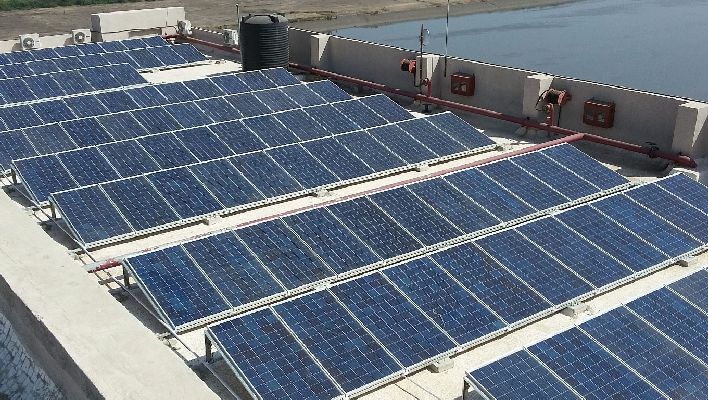 titled ‘Scaling up rooftop solar in the SME sector in India’, has underlined barriers that the sector is facing in switching to the renewable energy. They include lack of low-cost financing, awareness and rooftop aggregation models. The Deloitte survey also highlighted that many MSMEs find it difficult to meet collateral requirements as their plant and machinery is already committed to other term loans. Many of them reported issues including high interest rates, lengthy processing time for loans and extensive documentation. Also, most of the MSME owners are unaware of rooftop solar schemes and financing options. For instance, in the paper industry 78 percent enterprises don’t know of this, 76 percent in textiles, 84 percent in plastics, and 76 percent in pharma. Limited access to finance, need to strengthen awareness, and escalating energy expenses are impacting the long-term profitability, competitiveness, and sustainability of the sector. However, it presents great opportunity, and a multi-pronged approach involving supportive regulations, risk-bearing financing, and awareness building is needed to demonstrate viability and help scale up rooftop solar in the sector.